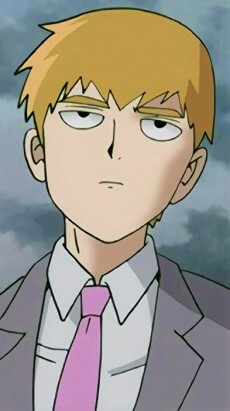 Mob's mentor and boss in the Mob Psycho 100 series. He owns a business exorcising ghosts and is a self-proclaimed "psychic". He is Mob's moral compass. He was the first person to ever consider Mob as normal and his teachings have never failed Mob.